First up, we talk to Phil Tripp, Senior Business Development Manager for SXSW about rounding up Hawaii talent. He’s set up a Facebook page for the Hawaii meetups. 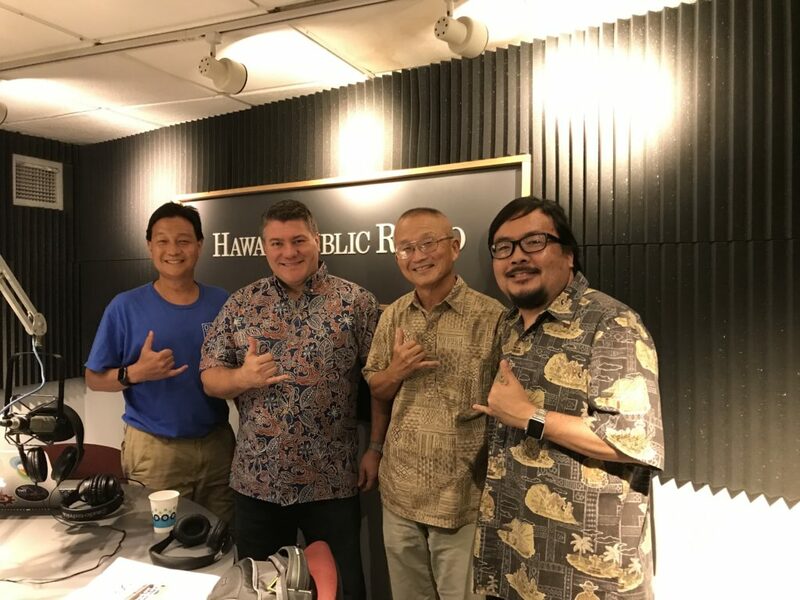 Then we talk with Rep. Matt Lopresti and Vern Miyagi from HiEMA about disaster preparedness in the nuclear reality of North Korea and what plans are being developed. 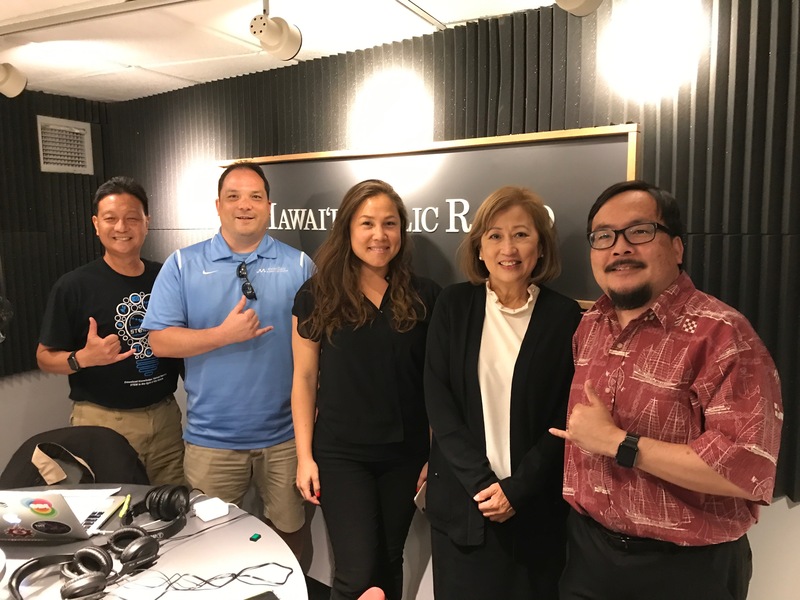 First we’ll look at the latest tech news and happenings in Hawaii and beyond. Then John Garcia joins us with an update from SXSW. Finally we’ll talk to Shari Tamashiro and Dave Eichkoff about the Native Hawaiian Plant Project.